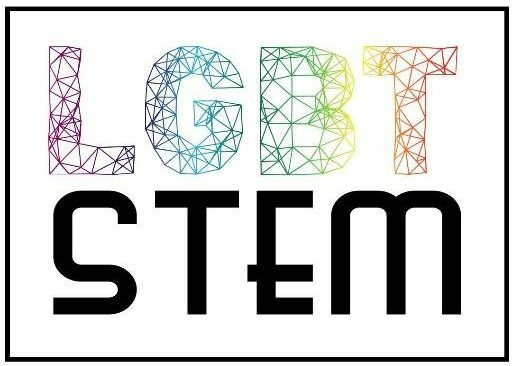 The conference is designed for people who work or study in STEM subjects (Science, Technology, Engineering, Mathematics) and identify as LGBT+. We aim to use the day to showcase work from diverse fields and to encourage collaborations between different departments, Universities, companies and subjects. We also welcome those who may not identify as LGBT but wish to discover and support the work that LGBT+ people are doing. For information regarding abstract submission and registration, see the conference website here. For those arriving on Thursday, there will be an informal gathering at the New Bloomsbury Set (Marchmont St, nearest Tube: Russell Square or Kings Cross) starting at 1830. I am a lecturer and the lead investigator of the Nanoscale Microscopy Group, embedded within the Cardiovascular and Exercise Physiology core at the University of Leeds. I am also a transgender woman and a lesbian partner to another academic. I trained primarily as a biomedical scientist; however my research has focused almost entirely on the biophysics of the heart and the development of new biophotonic tools, particularly super-resolution microscopy. A short academic career so far has taken me to three different countries with diverse political and academic cultures. I currently work in a faculty that is home to many LGBT+ scientists and a very diverse student body. Here, I have found the support and encouragement to continue developing, refining, and applying new methods to optically visualise the elementary structures of life: single proteins. Peter Coles is Professor of Theoretical Physics at Maynooth University in Ireland. His research is in the area of cosmology and the large-scale structure of the Universe. He has written over 150 research articles and several books on these topics. Peter completed his doctorate in the Astronomy Centre at the University of Sussex in 1988, remaining there as a postdoctoral researcher until 1990. After that he had faculty positions at: Queen Mary, University of London; the University of Nottingham; Cardiff University; and the University of Sussex (as Head of of the School of Mathematical & Physical Sciences). He moved to Ireland in 2017 to take up his current role.